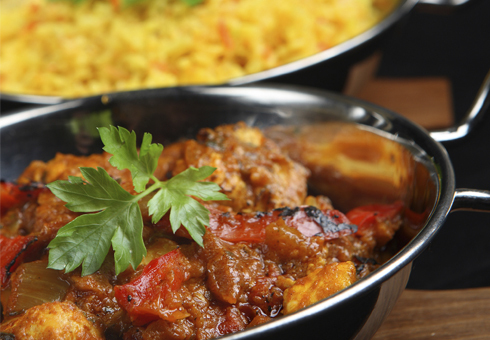 Order an Indian takeaway online from Pappadom Kitchen. One of the best Indian takeaway’s in Camberwell. 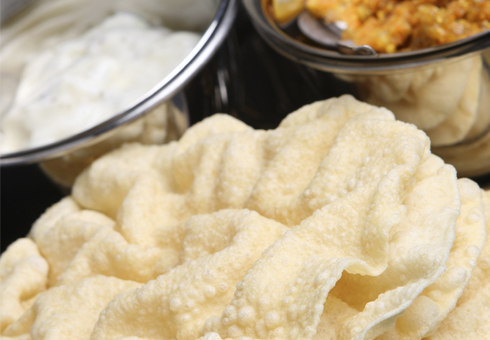 Pappadom Kitchen, is an authentic Indian takeaway located on Camberwell new road in Camberwell, where we offer the finest Indian dishes for you to enjoy. 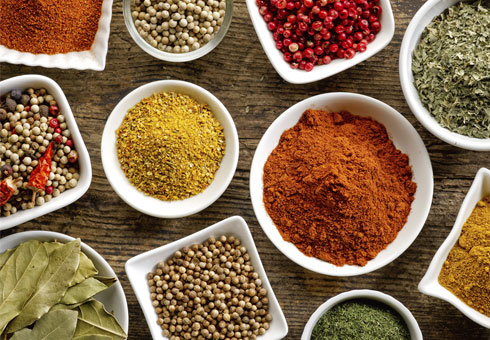 At Pappadom Kitchen you can order online choosing from traditional Curries, Vegetable, Tandoori, Biryani’s and more, so go to our online menu and have a look for yourself. Order your takeaway online for delivery or collection. Our complete online menu is available for you to order and enjoy online offers and discounts. Why not try our special dishes- Royal Lamb.